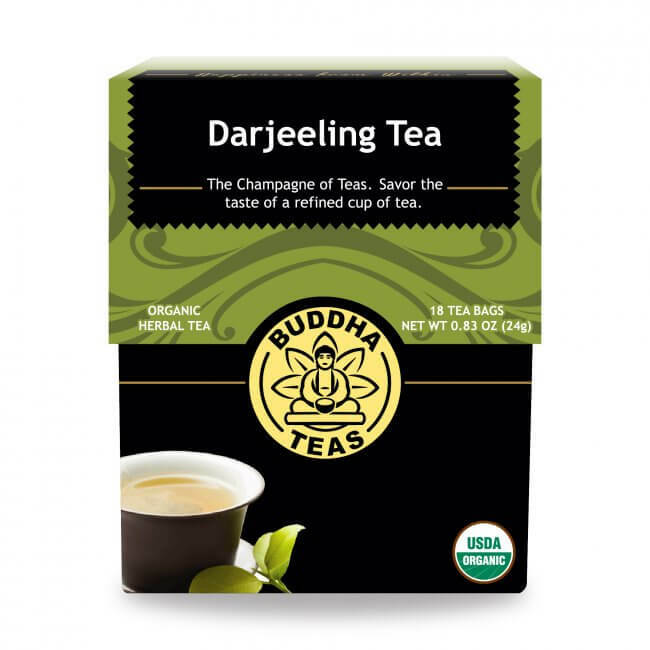 Enjoy the taste of a classic brew with our organic Darjeeling Tea. 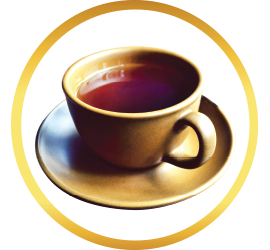 This popular black tea variant is known for its delightful fragrance, golden color, and rich flavor, and is enjoyed by many cultures around the world. 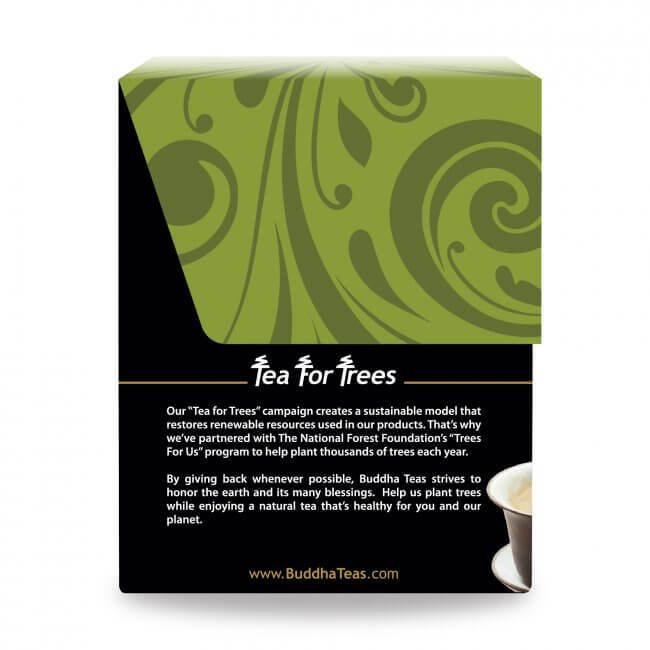 Tea connoisseurs the world over are familiar with the pleasure of a good cup of Darjeeling Tea. Originating from the Darjeeling district of West Bengal India, Darjeeling Tea is known as a lighter black tea with a floral aroma. 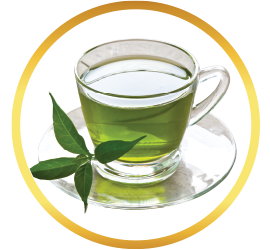 It is prepared from the smaller leaves of the Camellia sinensis plant, a contrast from the larger leaves used for other black teas. 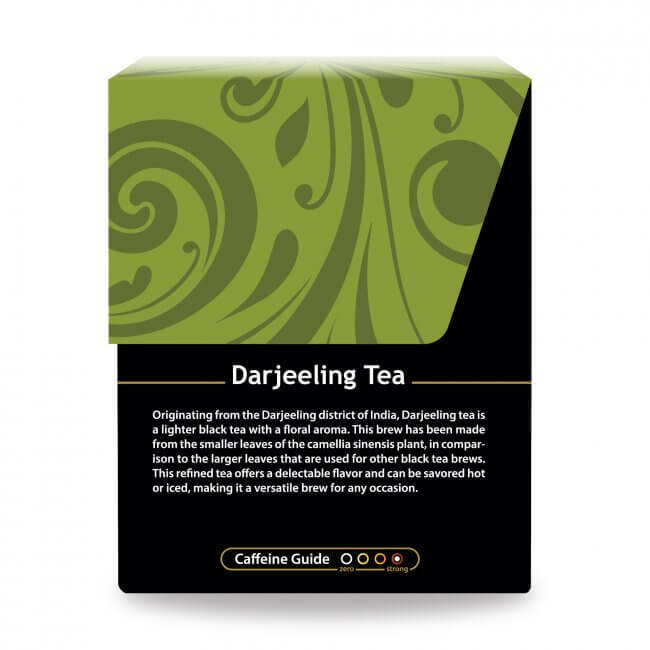 Since it first began commercial production in the 1850’s, Darjeeling Tea has established itself in the world of tea drinkers as a timeless classic. 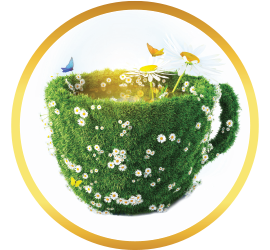 The beautiful golden color and appealing floral aroma of a freshly brewed cup enhance the distinct flavor of this tea, a charismatic blend of sweetness and spice. 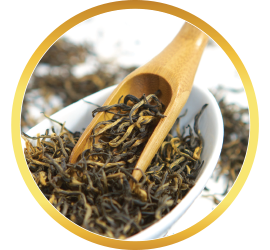 Our Darjeeling Tea is made exclusively from organic tea leaves to provide a fine quality natural brew that is a delight to the senses. 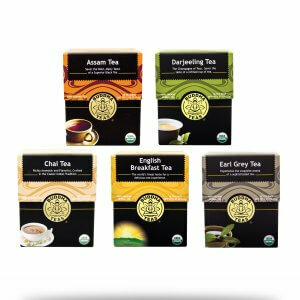 Whether you are a first-time tea drinker, or an expert in the art of tea-drinking, a cup of this fine tea is sure to satisfy. 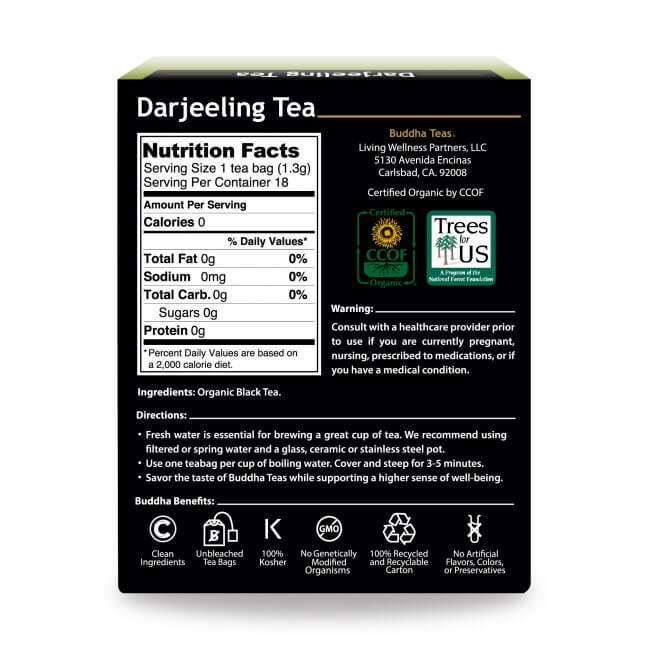 How do you enjoy your Darjeeling? Tea drinkers around the world have created a myriad of ways to enjoy this classic dark tea, so you can make each cup uniquely your own. Do you enjoy a hot brew, or do you relax and indulge in the taste of iced tea? Try it with sugar, honey, milk, or lemon. 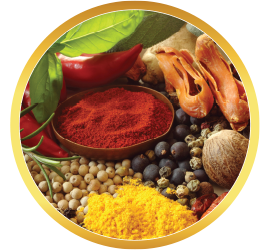 If you’re feeling especially adventurous, try creating your own custom blend by adding your favorite herbal teas. For example: Ginger Root Tea for a spicy kick. 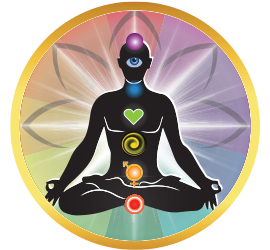 However you prefer it, Darjeeling Tea opens you up to a brand new tea experience! When it comes to gourmet teas, Buddha Teas has earned a reputation for uncompromising quality and affordability. 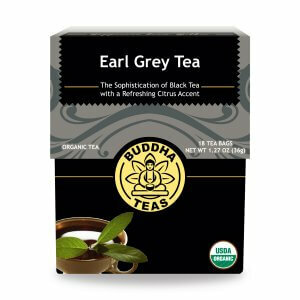 When you order from Buddha Teas, you can be confident that your tea will never contain any pesticides or herbicides, and our bleach-free tea bags keep chemicals from contaminating your tea. 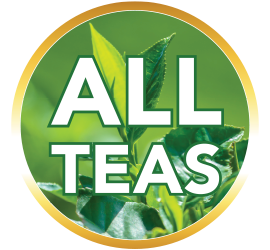 When you buy in bulk, you can enjoy even more savings on our already low prices, and orders over $50 gain free shipping anywhere in the U.S. Buy today and experience the satisfaction of an exemplary cup of tea! I am shocked how good your tea is. 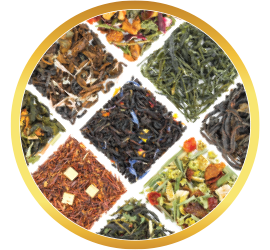 It is truly the "champagne" of teas. Your sample of chamomile was the best I've had also. Will be ordering more soon. This tea is beautiful in all ways ... As an artist, I so-appreciate the elegant boxes, and as a tea-centered woman I am so grateful for the elegant taste. This is my new tea for sure. Review Title: Better than other I've tasted! I like this more than any other Darjeeling that I've tasted. I take mine 'neat' - no sugar, milk, etc. As with the others (Assam & English Breakfast) I'll definitely order more of this! My mom is an avid tea drinker and loves Darjeeling so I got her 3 boxes as a gift and she loves it. Will be reordering for her soon!